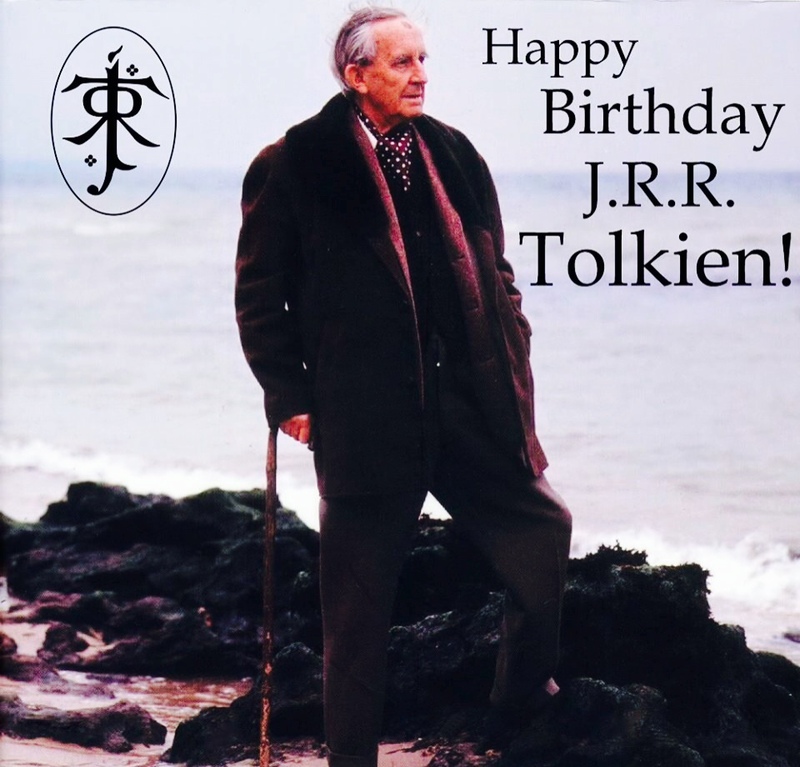 What a fun journey today, into an enchanting event celebrating the birth of one of my favorite authors, JRR Tolkien, who was born on this day, January 3, 1892. Because of the recent release of the final Hobbit movie, I have a very high awareness of all things Tolkien and Middle Earth. That awareness zeroed in on this special event, which I have never celebrated before. Stand, raise a glass with a beverage, non-alcoholic is fine, and say the words, “The Professor”, before taking a sip. Sit and enjoy the rest of the drink. Many Tolkien Societies, called smials, meet at local pubs to dine together and raise a toast in the Professor’s honor. A smial is a Tolkien group that meets regularly, named after the word Tolkien used for Hobbit homes. I checked. There are smials all over the globe, including Indonesia, London, New York City and Romania. Tolkien is best known for his collection of fantasy literature that includes The Hobbit, The Lord of the Rings and The Silmarillion. With his vivid imagination and a passion for languages, Tolkien created a whole world, Middle Earth, populated by various races including men, elves, hobbits, and dwarves. The wizards were the protectors of this world. There was good in Middle Earth, and great beauty. And darkness that coiled into evil, challenging the light. Tolkien not only birthed an entire world, but created complex languages for each race of beings. The movies adapted from Tolkien’s books are amazing…the works of Tolkien are extraordinary, with the power to change lives. I loved raising my cup of hot tea in a toast to The Professor at 9:00 pm this evening. For the occasion, I used some of my Scottish Tea, which is precious to me now as the supply dwindles away. 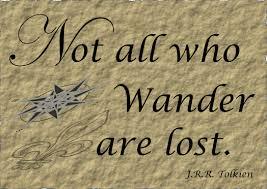 Tolkien has certainly touched my life. 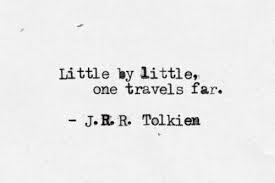 The journey I have been on the last 15 years has been strongly influenced by this English author, poet and professor. There is not a day that goes by that I don’t think on his works, his quotes, his characters or the movies. Happy birthday, Professor! And thank you.